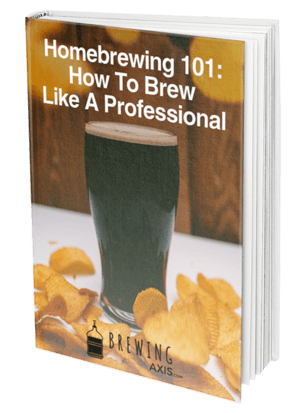 Download our FREE eBook guide and learn how to improve your homebrewing skills with some easy tips and tricks. What’s Easier? Making Your Own Wine Or Beer? Why Did Craft Beer Scene Get So Popular Over The Last Few Years? Hops are loved my brewers in the beer industry. It initiates a balance that is well needed among brewers. 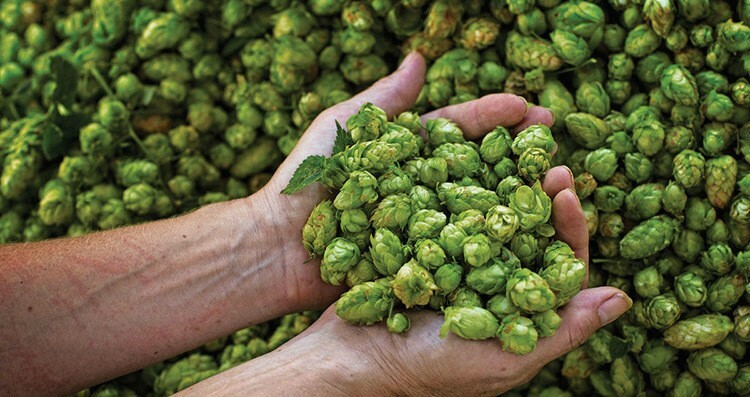 Hop produces acid and oils that delivers bitterness, flavor, and stability. 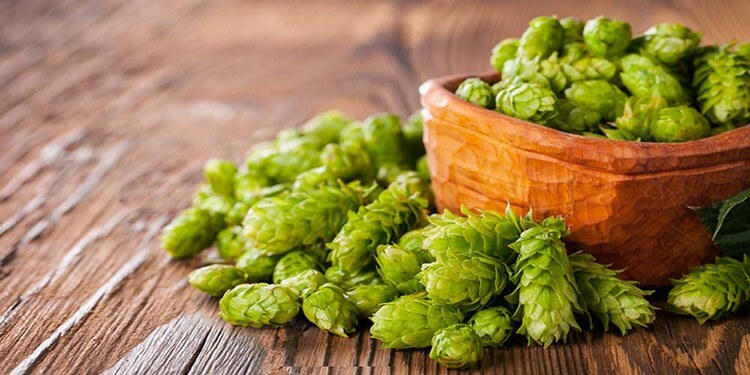 This article will point out a few benefits that hops has to offer and why it is so important in the brewing industry. How Hop Selections Impact Your Beer? Hop is what makes beer tasty. It is used to create a variety of taste and aroma that accents the experience of drinking it. Germans, the first beer makers live by the rules of hop being a crucial element needed to perfect beer. The selection used is based on the taste one is desiring to get. There are over 100 selections with each one holding a different characteristic based on flavor and aroma. Depending on the style of beer hops can add balance to the finished product through bitterness, flavor, and aroma. Hop plays a supportive role in beer although its importance may make one think it plays a lead role. Like everything else in life sometimes the back row seat is the most important seat. Brewers select their hops by the alpha acid content. The content can range from 2.5% to 22%. The select is based on how bitter or sweet the brewer wants the product to be. The choices are wide opened and ranges from high to low from bitter to sweet. The International Bittering Units also know as IBU measures the alpha acid in the beer and this procedure determines the bitterness in the beer. The main types of hops used in the beer industry are bitter hop, flavor hop, and aroma hop. The bitterness of hop helps soothes out the sweetness and makes the taste balance out with the flavor and the aroma, of course, gives it the smell to help enhance the taste. 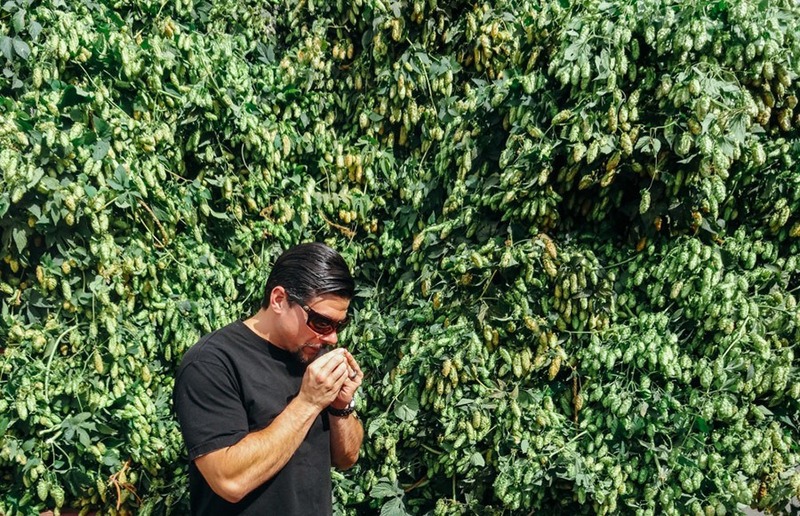 ​Choosing the right hop is like going into a candy store. Variety after variety and all serves its own purpose. The safest thing to do is to figure out what you want the product (beer) to offer and dissect from that point on the type of hop you want to use. The style that you are going for plays a very important part in deciding what hop you may want to use. Invent in your mind the taste and the aroma you are chasing and then go from there. Hop is added to the brewing at different stages. It all depends on the desired taste one is trying to achieve. It can be added at the beginning of the boiling, in the middle of the boiling or towards the end of the boiling. Bittering hop is added once the malt has been extracted and while a good boil is in motion. The boil should continue anywhere between 30 to 60 minutes. All beers have a little bit of bittering. Without the bitterness, the beer will be too syrupy, which is why hop is most definitely needed to balance it out. Flavoring the hop is added approximately 15 to 30 minutes towards the end of the boil. Aroma hop is the least for boiling and is recommended to be added 5 minutes before the ending of the boil. Dry hop is often the process of adding hop in the secondary stage to add more aroma to the beer. Dry hopping is added to the beer normally 2-3 days before bottling it. This is done to have the aroma infused with the beer so it will not fade. Many brewers are now beginning to dry hop more now instead of boiling and hopping. Again, dry hopping helps the smell of the aroma to linger a little longer. Can You Add Multiple Types Of Hop To Same Batch? Multiplying your batch of beer is not hard at all. You can make several different beers from one batch. Not everyone can do this, but it can be done. Experts in the brewing industry are the best at this.procedure. Splitting the batch takes time and knowledge. A person that is not well experienced with doing this should not do this while still learning. Allow some time in this business first before splitting batch. One procedure used in splitting a batch is called party-gyle brewing. 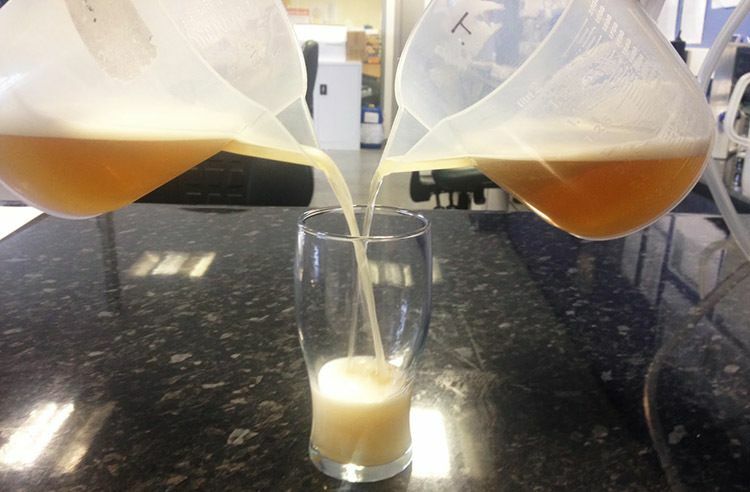 This is when you create two different kinds of beers using the first and second running from one batch. The two beers do not have to be of the same strength. The wort can be split once the entire volume is collected. This will give the batches the same compensation and strength. When fermentation is complete, you still have a variety of options. Many wine and Belgian beers are created by combining the old with the new. Blending two different kinds of beers together with one another or two of the same kind together with one another to create another makes the brewing industry fun, prosperous and different. The creativity of mixing can lead to a creative highway of success in the world of alcohol. The strength of hop speaks for itself. A little old plant that is not noticed for much but serves a purpose for many beer industries all over the world. How can something so small do so much? That is a question that only brewers can answer. Hop controls the beer making industry, and without it, a beer drinker would only be drinking syrup.